Our origins as wine-producers go back to 1929, when our great-grandfather, Mr. Francisco Jorge, acquired a small winery with a vineyard for the use and enjoyment of family and friends in the wonderful area of Ribeira Sacra. 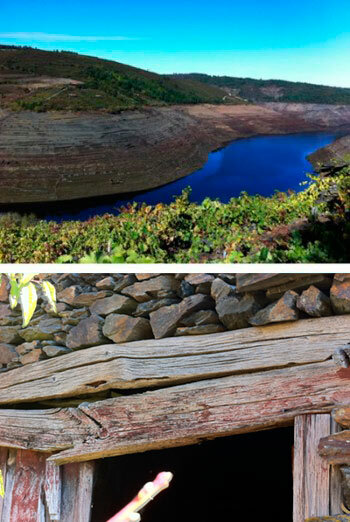 The passion and love for Galician wines is reflected since then, being the mainstay of the Jorge family. Today, our company Grupo Gallego Valei operates as a global project, creating and commercializing the best products from Galicia. 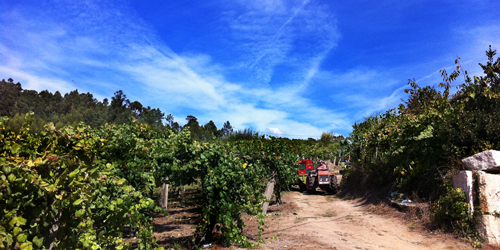 The project Bodegas Señorio de Valei arose in 1994, as producers and makers of Albariño wines under the Designation of Origin RiasBaixas. Our main objective is to always maintain limited but selected output, avoiding massive production that may impoverish the sensitive and organoleptic qualities of our exclusive wines. The company has always considered customers as one of its main assets. They are the real ambassadors of our wines. Therefore, we adapt continuously to their needs whenever possible, creating different ranges of products with innovative introductions. We seek continuous quality and improvement, which allows us to reliably face up the many future challenges and projects regarding both production (launching new wines) and research (cloning selection, cultivation improvement, biodynamic treatments). Our workers, collaborators and partners are the ones who make possible for Señorio de Valei to be a successful company; a reference within its sector. Customer service, resources management and execution of projects for exports are under the responsibility of the best qualified people who are highly motivated to carry out their work. If you share our philosophy and you would like to become part of our team, please do not hesitate to send us your CV. We will contact you as soon as there is a vacancy.